2003 – Daytona Beach native and current Atlanta Falcons wide receiver, Eric Weems, scored 3 touchdowns and helped the Wildcats rally from a 28-10 halftime deficit. The final touchdown was set up by a fake punt attempt on 4th and 17 with less than 2:00 remaining in the contest. A FAMU player was flagged for pass interference on the fake punt and BCU was awarded an automatic first down. Later in the drive quarterback Allen Suber avoided a sack, rolled to his right, and hit Weems who beat triple coverage just beyond the pylon with 9 seconds remaining to give BCU a 39-35 in front of the largest crowd (73,358) in Florida Classic history. Not only was the 2004 victory the first overtime game in Florida Classic history, it was also the first time BCU won three consecutive victories over the FAMU. 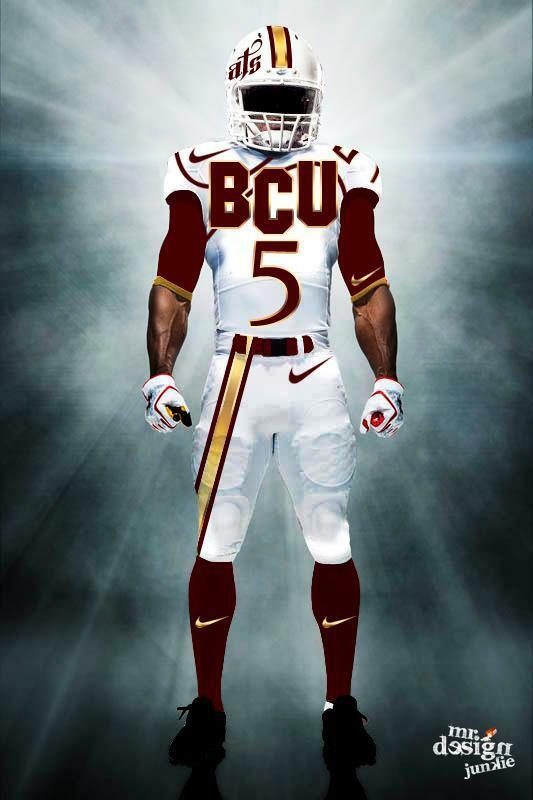 2010 – BCU entered the 2010 FC (Brian Jenkins’ first year) with an unblemished 10-0 record. However, a 3rdquarter injury to eventual MEAC Offensive Player of the Year, quarterback Matt Johnson, derailed BCU’s high-octane “Speedway Offense.” FAMU capitalized on the opportunity and secured a 38-27 win in one of the biggest upsets in FC history. Phillip Sylvester scored 3 times for the Rattlers and rushed for 146 yards on 26 carries in the process.